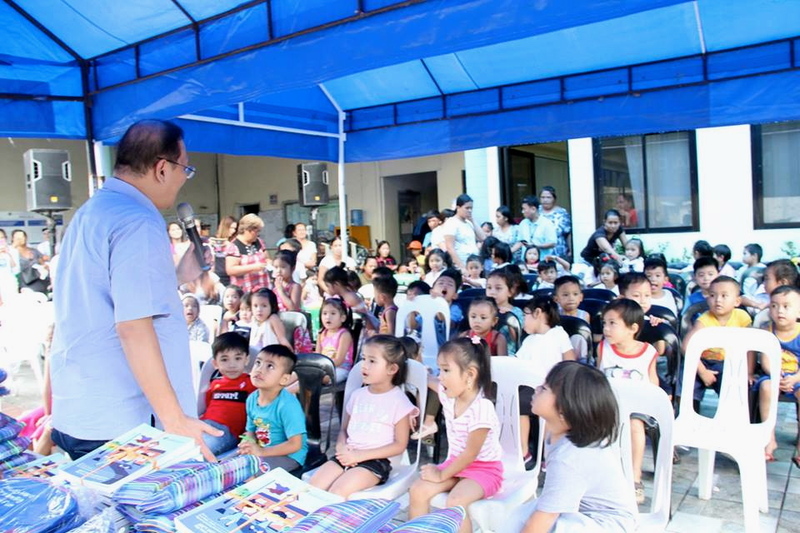 One of the key programs of Mayor Marcy Teodoro’s administration is the democratization of education, that is, it should be available to all, especially the children from poor families. 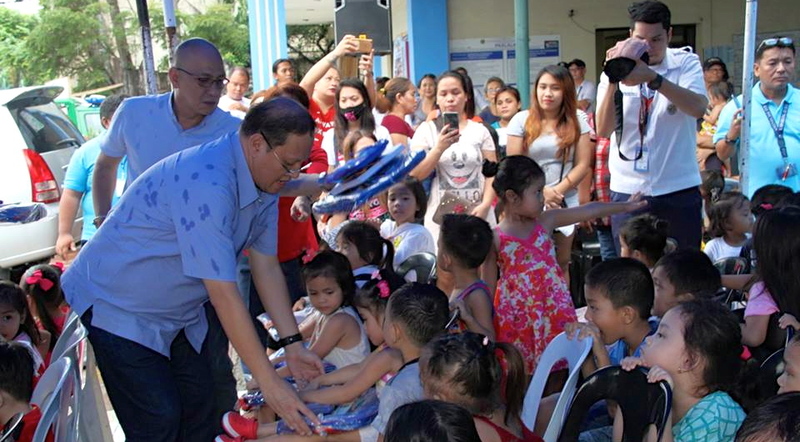 As such, he made it his duty and priority that Marikenos entering college at the Pamantasan ng Lungsod ng Marikina and Marikina Polytechnic College won’t have to pay tuition fees anymore, lessening the burden of their parents, and giving their children a ray of hope for a better future. But Mayor Marcy is not stopping there. 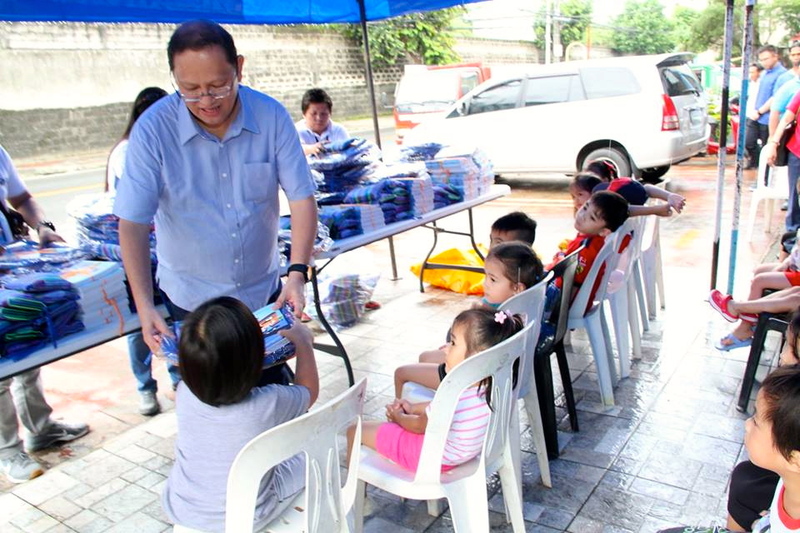 He also regularly brings school supplies to elementary and high school students in various schools in Marikina. Yesterday, Mayor Marcy was at the Brgy. Industrial Valley Complex or IVC Day Care Center to distribute notebooks, bags, and other school supplies to the children. 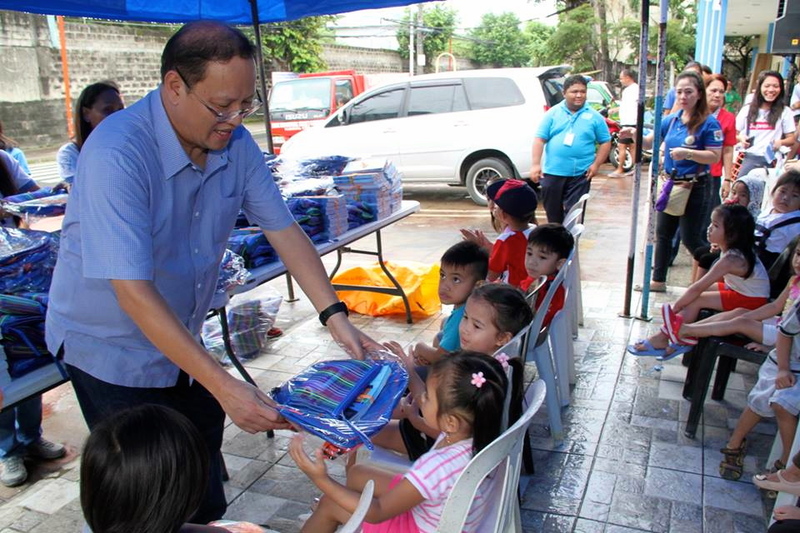 He was accompanied by several officials of the City Government of Marikina such as Councilor Jojo Banzon. 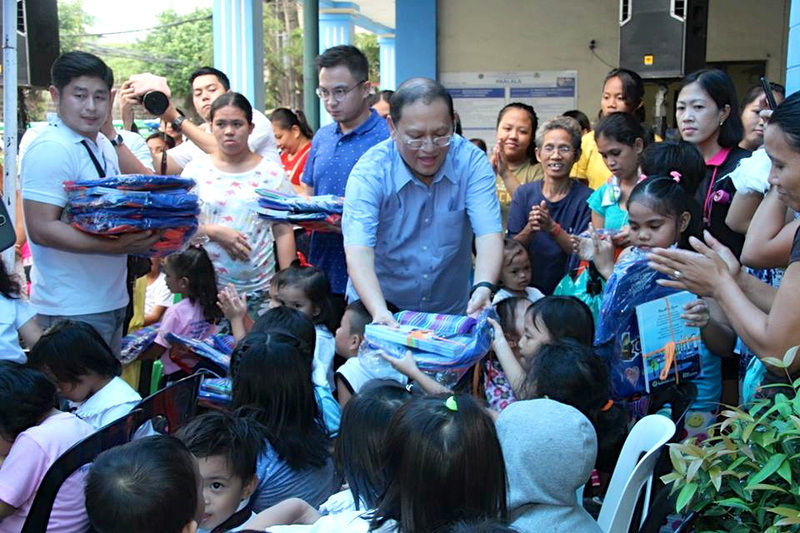 He will visit more schools today, Friday, to give away school supplies.